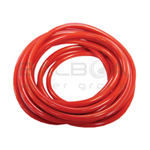 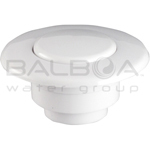 Do you have an amazing jetted or whirlpool tub that you can't get the most out of because of a busted air button? 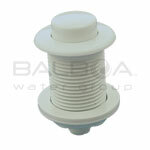 Well look no farther. 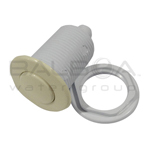 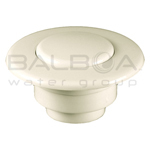 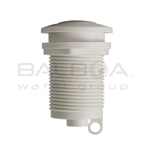 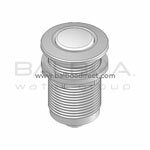 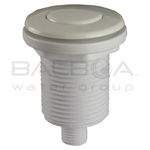 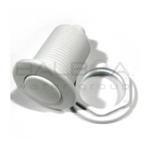 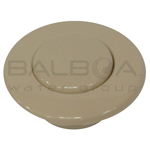 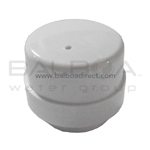 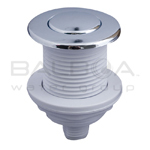 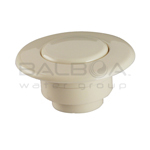 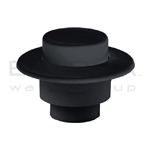 Here at Balboa we take being a single source solution seriously, so make sure the bath air button you get is compatible with your bathtub and/or pump.